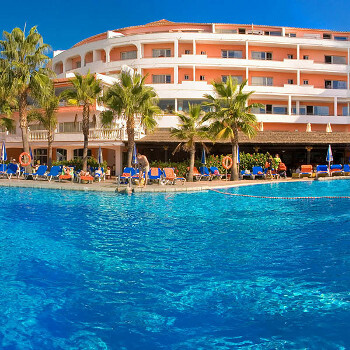 The Marbella Playa is a 331 room, 4 star hotel located very close to the beach in Marbella, Costa Del Sol. With packages available from half board to all inclusive and everything in between, there is sure to be something suitable for you. The actual hotel was very pretty and the staff were very friendly. Everything else was awful. The food was so poor we had to eat out and the hotel is miles away from anything so it costs a fortune in taxis getting out for a meal. The pool is heated but there's an almighty draught from over the top of the wall so it's freezing getting in and out. The entertainment is embarrassingly bad. I was glad to get home.